The Intel Xeon W-3175X is the latest workstation grade CPU from Intel, which is also the company’s first CPU with a whopping 28 physical cores and 56-threads. Unlike the 9th Gen Intel i9-9980XE, the Intel Xeon W-3175X is made for the enterprise segment. The Intel Xeon W-3175X will be available from Intel official website for $2999 or Rs 2,13,954. Here are the complete details on the Intel’s flagship CPU with unmatches multi-core performance. As of now, there is no information on the official price or the availability of the Intel Xeon W-3175X in India. 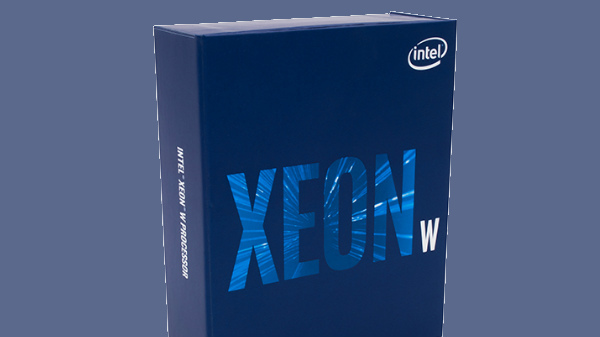 The Intel Xeon W-3175X comes with 28 physical cores or 56 threads with a base frequency of 3.1 GHz on all 28 cores or a boost clock speed of 3.8 GHz. The CPU supports DDR4-2666 MHz type RAM with 44 PCIe 3.0 lanes. The processor supports 38.5MB of L3 cache, and the CPU can be clubbed with up to 512 GB of RAM. Do note that, to use the Intel Xeon W-3175X is only compatible with motherboards with Intel C621 chipset.